Concerning when accounting malpractice claims accrue. Defendant set up various tax-avoidance mechanisms for Plaintiffs. The IRS eventually disapproved of them. Defendant assured Plaintiffs that they could beat the IRS in the Tax Court but, after lengthy litigation there, Plaintiffs ended up having to settle. They then sued Defendant for various torts but by that time more than three years had elapsed. 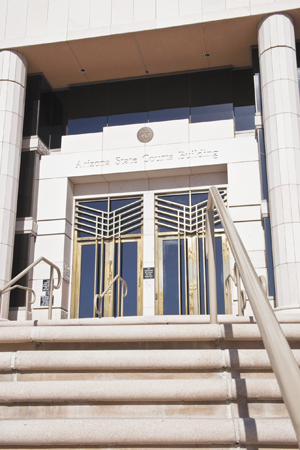 The trial court granted Defendant’s motion to dismiss on the statutes of limitations. Plaintiffs appealed. This is what can happen in the lower fever-swamps of the discovery rule – the judgments of courts of law become no more important than miscellaneous happenstance and the “discovery” of facts becomes instead the development of attitudes and opinions. The trial court also granted summary judgment on a couple of subsidiary points; the Court of Appeals reverses one, affirms another.